The game takes place in Sanctuary, the dark fantasy world of the Diablo series, twenty years after the events of Diablo II. 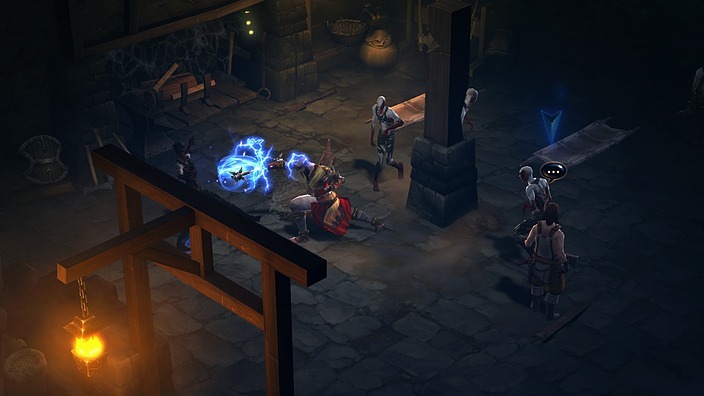 Deckard Cain and his niece Leah are in the Tristram Cathedral investigating ancient texts regarding an ominous prophecy. Suddenly, a mysterious star falling from the sky strikes the Cathedral, creating a deep crater into which Deckard Cain disappears. 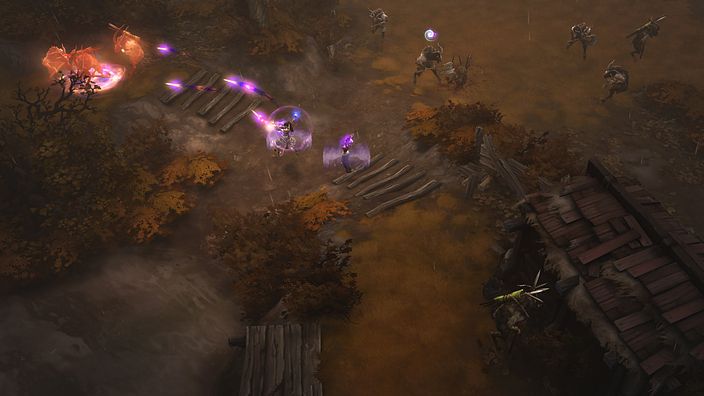 The player character, known as the Nephalem, arrives in New Tristram to investigate the fallen star. The Nephalem rescues Cain upon Leah's request and discovers that the fallen object is actually a person. The stranger has no memories except that he lost his sword, which was shattered into three pieces. Although the Nephalem retrieves the pieces, the witch Maghda seizes the shards and attempts to capture Cain to force him to repair the sword for her own ends. However, with an uncontrolled display of power, Leah forces Maghda to flee, and she kidnaps the stranger instead. Cain, dying from Maghda's torture, uses the last of his strength to repair the sword and instructs the Nephalem to return it to the stranger. 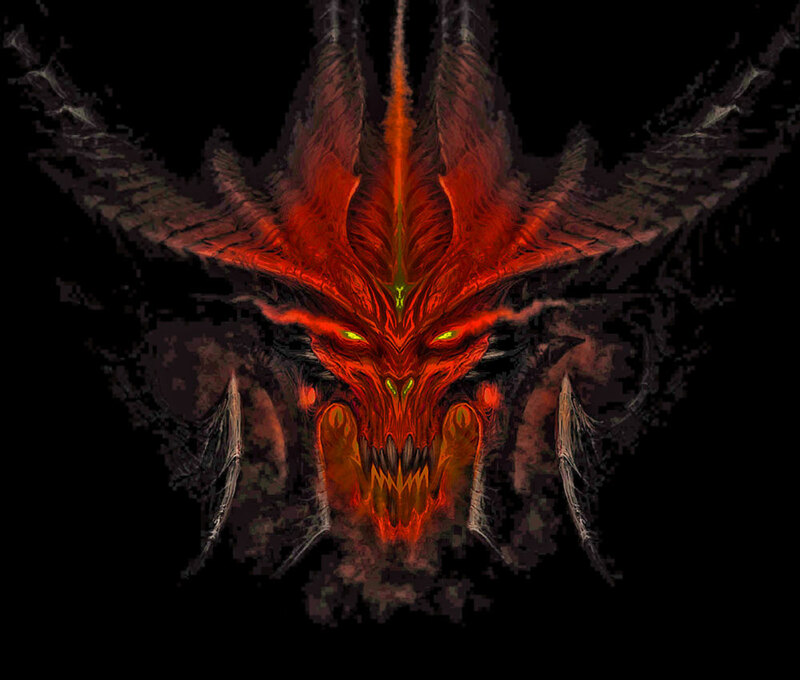 The Nephalem rescues the stranger and returns his sword, causing him to regain his memories. The stranger then reveals himself as the fallen angel Tyrael. 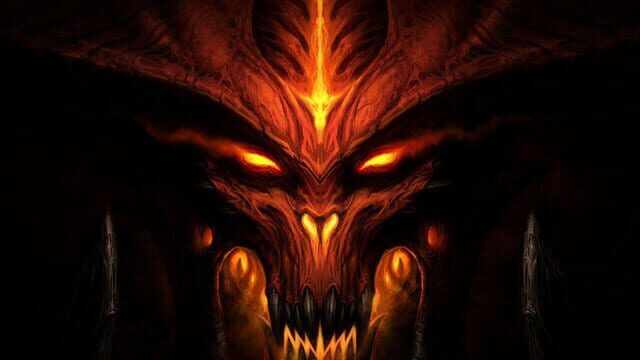 Disgusted with his fellow angels' unwillingness to protect humanity from the forces of Hell, Tyrael cast aside his divinity to become a mortal and warn Sanctuary about the arrival of the demon lords Belial and Azmodan. To avenge Cain's death, the Nephalem tracks Maghda to the city of Caldeum, which is controlled by her master, Belial. 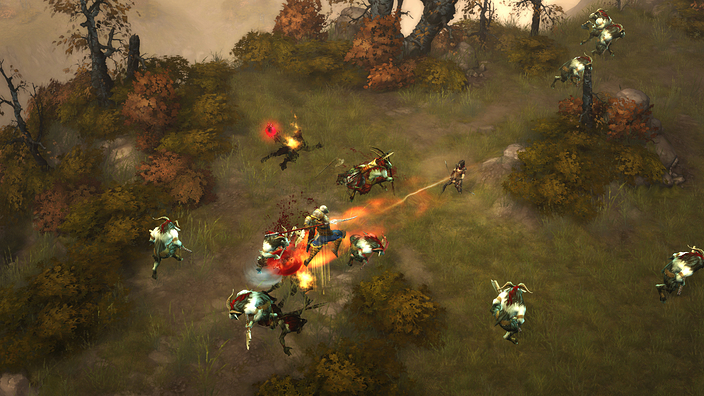 The Nephalem kills Maghda, and rescues Leah's mother, Adria. Adria tells Tyrael and the Nephalem that the key to stopping the demons is the Black Soulstone, which can trap the souls of the seven Lords of Hell and destroy them forever. 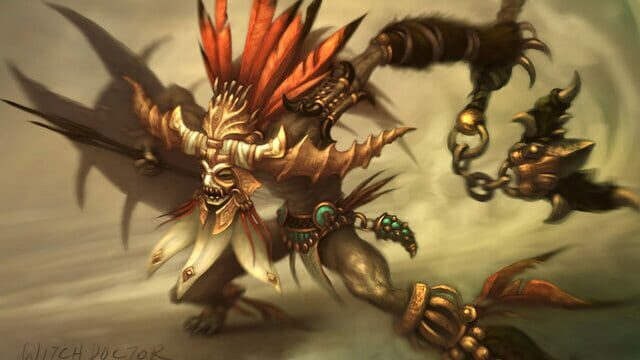 In order to obtain the Black Soulstone, the Nephalem resurrects the mad Horadrim, Zoltun Kulle. Kulle reveals its hiding place and completes the unfinished Soulstone, but is killed by the Nephalem after he attempts to steal it for himself. 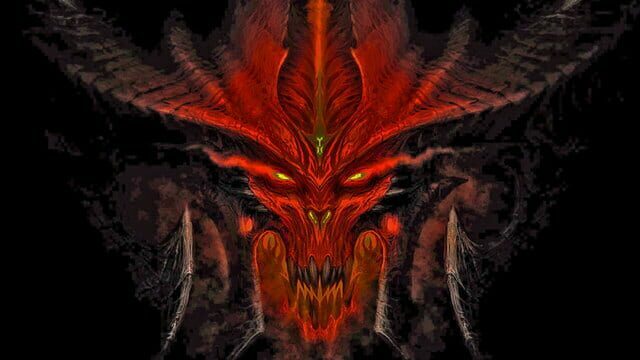 The Nephalem kills Belial and traps his soul within the Black Soulstone, freeing Caldeum. 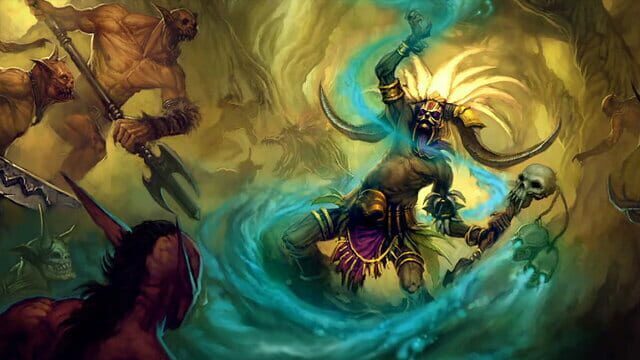 As Leah studies in Caldeum's library to find more answers about the Black Soulstone and Azmodan, she receives a vision from Azmodan, who tells her that he is sending an army from the ruins of Mount Arreat to take the Black Soulstone for himself. Tyrael, Adria, Leah and the Nephalem journey to Bastion's Keep, the only line of defense between Azmodan's forces and the rest of Sanctuary. With the others staying behind to protect the Black Soulstone, the Nephalem pushes out from the keep into Mount Arreat. 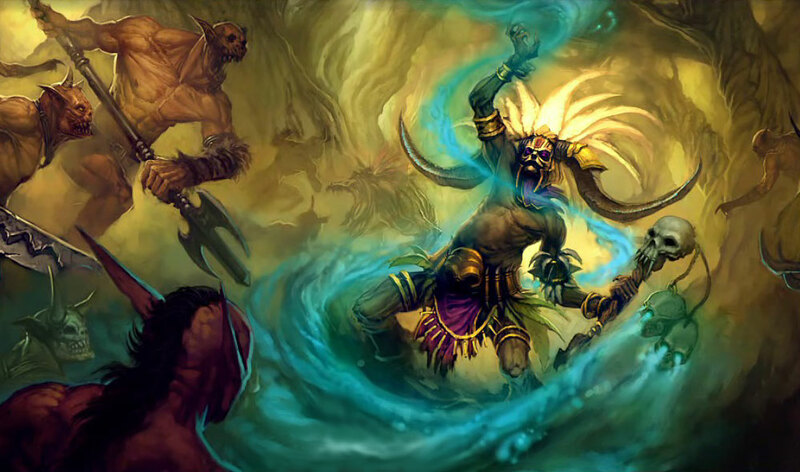 The Nephalem kills Azmodan and traps his soul in the Black Soulstone. 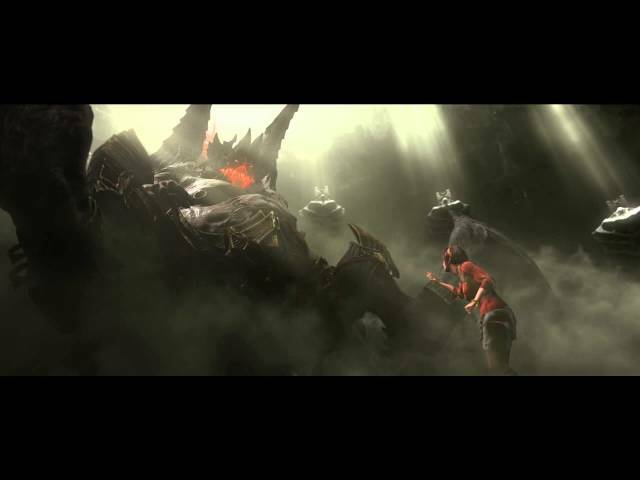 However, Adria betrays the Nephalem and takes the Black Soulstone with the seven Demon Lords' souls inside. 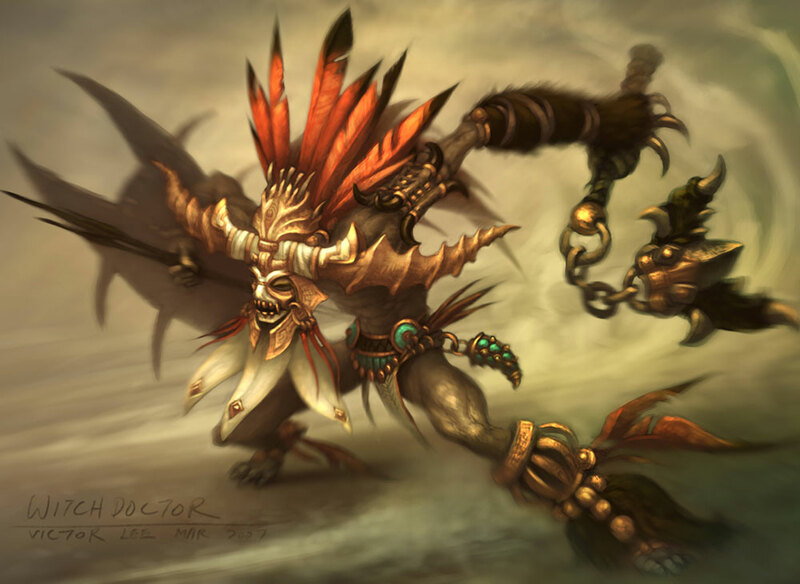 She reveals that she has been Diablo's agent from the beginning, and that Leah's father is the Dark Wanderer, who conceived her while being possessed by Diablo, making her the perfect vessel for the demon's physical form. Using Leah as a sacrifice, Adria resurrects Diablo. 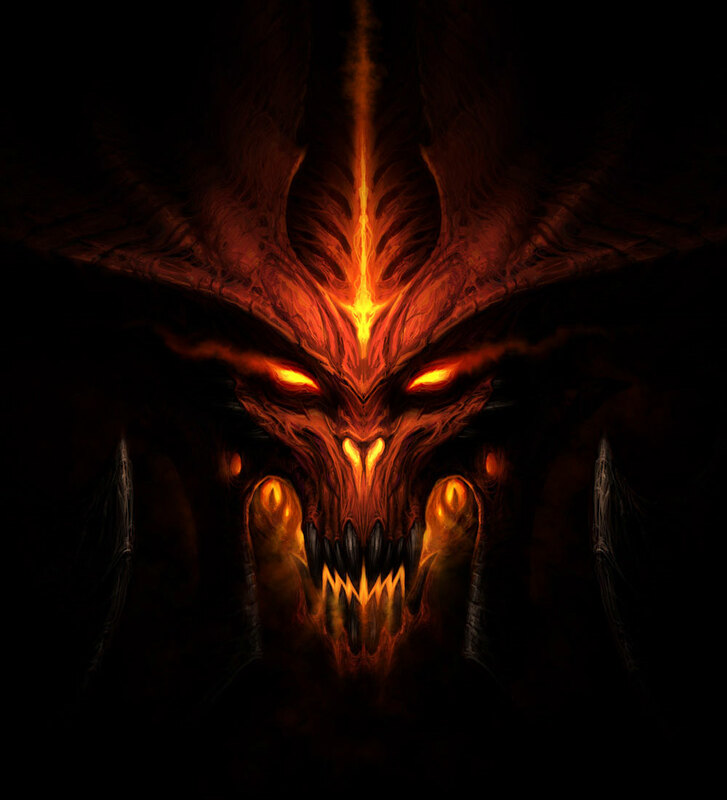 Having the souls of all the Lords of Hell within him, Diablo becomes the "Prime Evil", the most powerful demon in existence, and begins his assault on the High Heavens, the defending angels being no match for him. 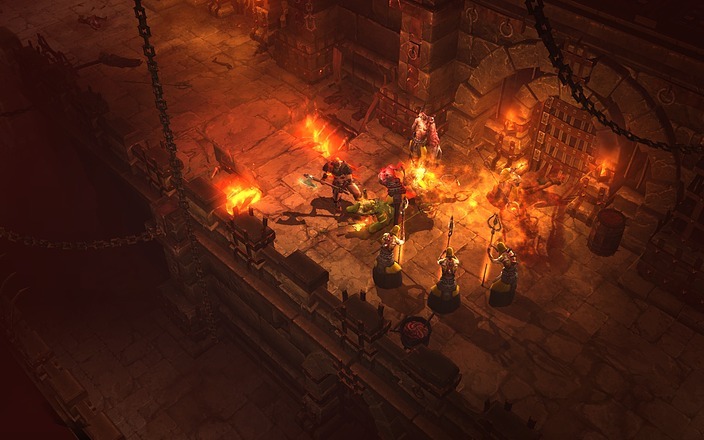 Tyrael and the Nephalem follow Diablo to the High Heavens, where the city is under attack. 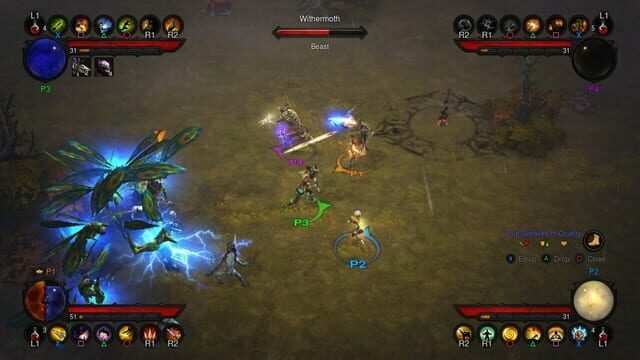 The defending Angels warn the Nephalem that Diablo is attempting to reach the Crystal Arch, which is the source of all of the angels' power. To prevent Diablo from corrupting the Crystal Arch and completing his victory over the High Heavens, The Nephalem confronts and defeats him. With Diablo's physical manifestation destroyed, the Black Soulstone is shown falling from the High Heavens, apparently still intact. After the battle, Tyrael decides to rejoin the High Heavens but remain as a mortal, dedicated to building a permanent alliance between angels and humans. The following credits are currently being registered.